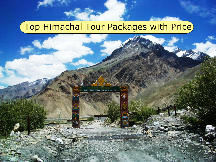 Pick from Delhi, transfer to Manali in an A/C Deluxe Push Back Tempo Traveller . 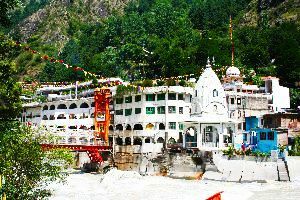 Manali is a picturesque hill station in Himachal Pradesh, known for its outstanding natural beauty and scenic sightseeing spots. 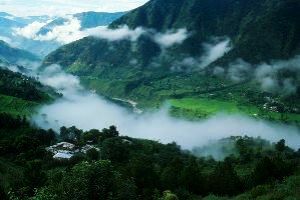 Lofty Himalayas, pleasant sunshine and the green emerald surrounding add beauty to Manali. Overnight in A/C Volvo Bus. 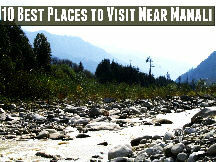 On arrival at Manali, our representative assists to transfer you to the pre-booked hotel. Check in at the hotel, freshen up and enjoy leisure time at the comfort of your room. 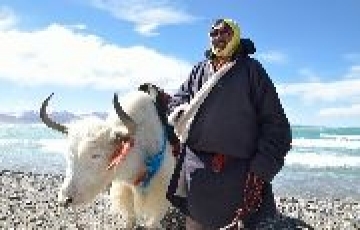 After Some time enjoy the city tour visiting to some of the prominent spots and attractions including Hadimba Devi Temple also called Dhungri Temple, Manu Temple, Tibetan Monastery and Vashisth Village. 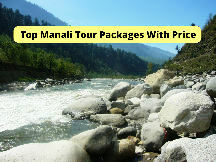 After enjoying exciting tour of Manali city return back by afternoon and enjoy at your free will reserved for leisure. 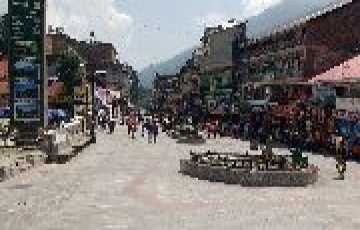 Dinner and Overnight stay will be at the hotel in Manali. 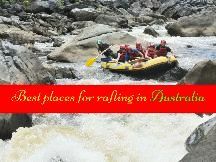 Enjoy the morning breakfast at the hotel and later get ready for an excursion to visit Solang Valley, Him Valley and Nehru Kund. 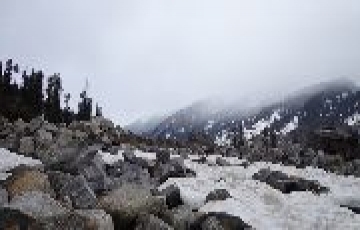 Solang Valley is outstandingly beautiful and is an ideal spot to view the majestic snow covered Himalayas, serene natural surrounding, pristine lake and fairy white snow round the year. 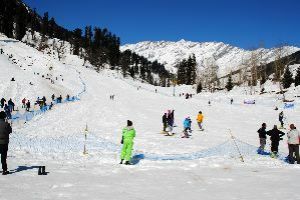 In Solang Valley you can enjoy Adventure activities also i. e. PARAGLIDING, ZORBING, ROPE WAY and SKIING at own cost. After enjoying the outing return to hotel for Dinner & Overnight stay. Please Note: Since the National Green Tribunal is allowing only limited vehicle to Rohtang pass per day. 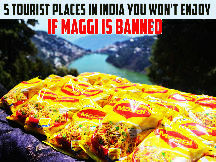 Rohtang pass will be on subject to availability of permit on the spot with additional cost on sharing basis or individual basis as per guest requirement & Rohtang is closed on every Tuesday. Morning enjoy the breakfast check out from the hotel at 10:00 am Luggage can be kept at reception or bell desk. You are free to explore Local market where you can buy antiques, shawls and handicrafts and Van Vihar by own. Evening catch the Volvo from Manali at 4. 00 PM to proceed Delhi. Overnight Journey. Great experience. 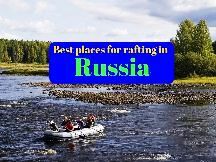 The person from Easy Trip was in touch with us through the entire trip to ensure that things were in order. This personal touch was really good.